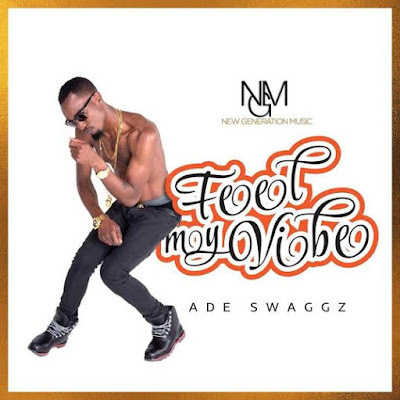 New Generation Music (NGM) presents another banging hot dance track and video by Ade SwaGGz titled "Feel My Vibe". This new material is coming hot on the heels of his last video "Beautiful Rose" which was released in August 2015. The video was directed by AH.R.D Film. Watch after the cut..